So this is my first time entering the stuck sketches challenge. But I do like to use sketches for inspiration. It's a great way to step away from your usually design and try something new. 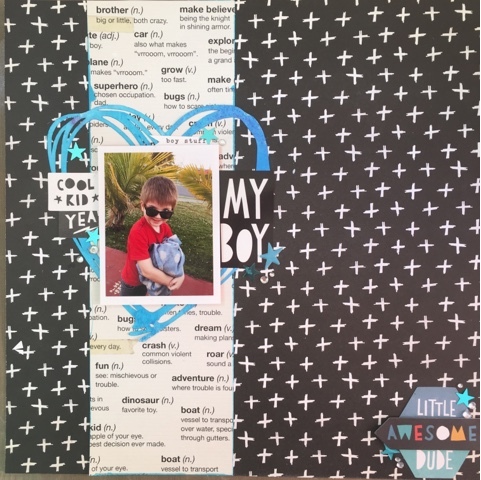 I used the crate paper cool kid collection. It was oerfect for this photo of my youngest.